If you work with SharePoint, chances are that this has happened to you at least once. You create a site, but when you want to configure it you find out that functionality is missing from it. Because you are a SharePoint pundit you soon realise that it’s probably a feature that needs activating. When browsing to the site collection features and site features pages you notice that several features haven’t been activated and you have no clue what feature you will have to activate to get the functionality you are looking for. This certainly has happened to me more than once, so if this blog series isn’t going to be useful to you than at least it will be useful to me. In this 3 part series I will describe the functionality that you will get when activating the Standard, Enterprise and Publishing features on both the site collection and the site scope. 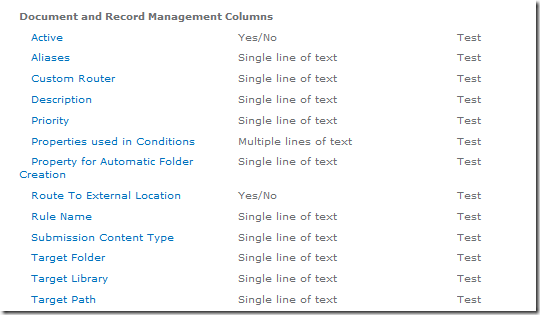 This first post will cover the SharePoint Server Enterprise Site Collection features and the SharePoint Server Enterprise Site features. 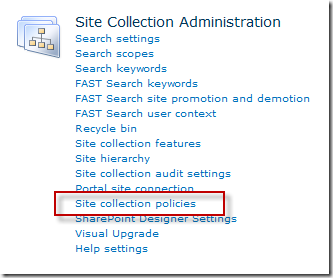 If you are using a SharePoint Server 2010 environment with Enterprise CALs you will be able to use the SharePoint Server Enterprise Site Collection features. As the name suggests this is a collection of site collection scoped features that contain enterprise functionality. 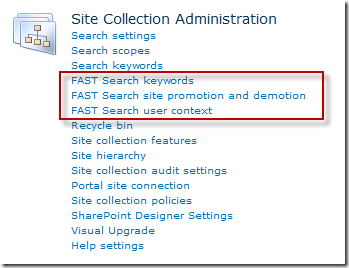 The list below lists the (mostly hidden) features that get activated when you activate the SharePoint Server Enterprise Site Collection features feature. 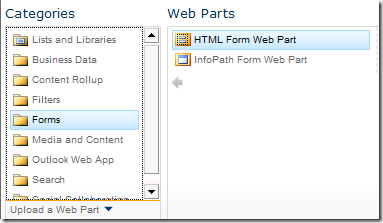 After activating this feature the InfoPath Form template will be available within the site collection, the InfoPath (ribbon) buttons will show up and the InfoPath web part will be added to the site collection. One example of where an InfoPath ribbon button can be found is the List Settings ribbon. 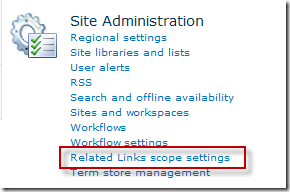 Activating this feature will make the six Business Intelligence content types available within the site collection. Activating this feature will add the Reports and Status Indicator columns available in the site collection. 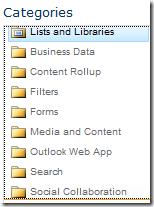 This feature enables Excel sheets stored in document libraries in the site collection to be viewed in the browser, assuming the Excel Services service application is associated with the site collection and the Excel Services service is running. 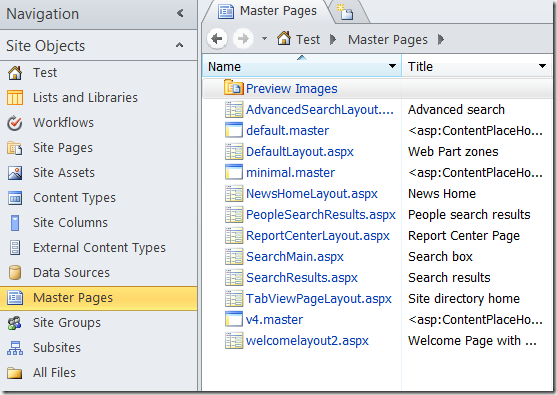 This feature makes the Excel Web Access web part available in the site collection. 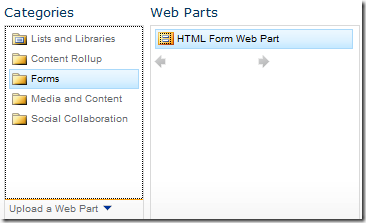 This feature makes the Visio Web Access web part available in the site collection. It also makes it possible to view the status of a running workflow using Visio. This feature makes the Chart Web Part available in the site collection. 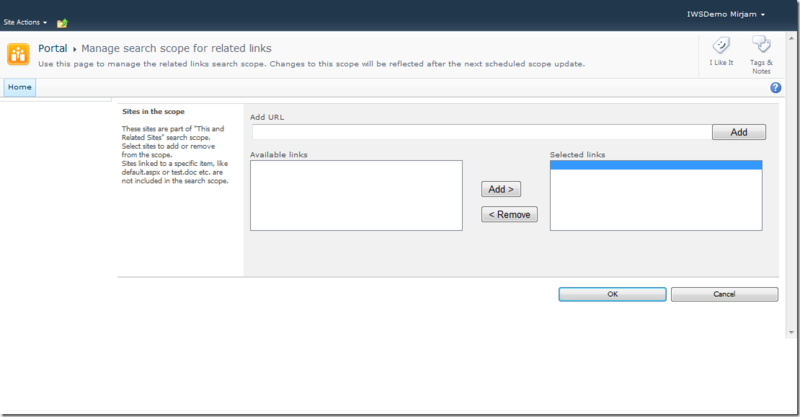 Activating this feature will make the FAST links on the Site Settings appear. If you don’t have FAST installed on your environment (which will be the case for most of us) clicking these links will take you to an error page. If you do have FAST installed enabling this feature will also enable the Visual Best Bets in the site collection. If FAST is installed on your environment activating this feature will result in enabling FAST to search the end user help collection. If you are using a SharePoint Server 2010 environment with Enterprise CALs you will be able to use the SharePoint Server Enterprise Site features. As the name suggests this is a collection of site scoped features that contain enterprise functionality. 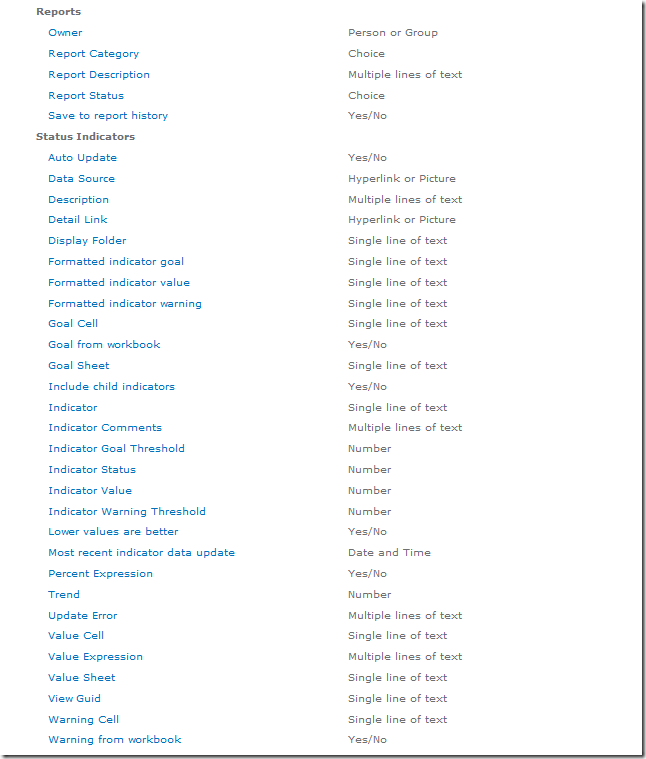 The list below lists the (mostly hidden) features that get activated when you activate the SharePoint Server Enterprise Site features feature. Enabling this feature will make it possible to add a status list to the site. Activating this feature enables you to create a report library to store dashboards and reports in. 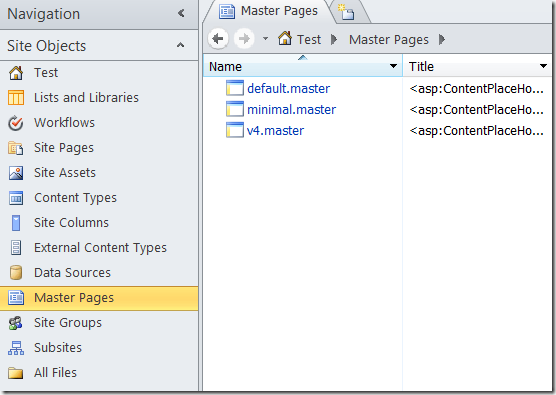 By activating this feature the data connection library template will become available in the site. So there you have it, all the features that are being activated when the Enterprise site collection and site features are activated and the functionality that becomes available when the features are activated.